Be inspired to sell more cruise holidays by hearing from a range of industry experts, including a keynote speaker. 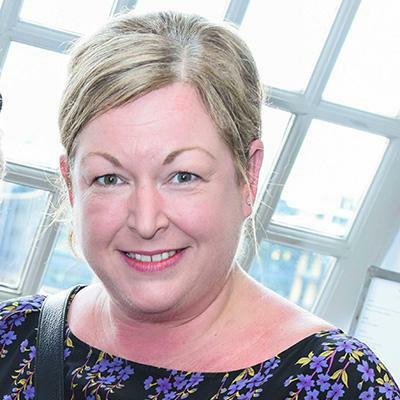 Curated by TTG editor Sophie Griffiths, the free to attend conference presents agents with the opportunity to learn basic, fundamental information about the cruise sector, which can easily be utilised within their day-to-day role. Keep an eye out for the latest speaker announcements by following @ttgmedia. Alex Depledge is an entrepreneur and businesswoman. 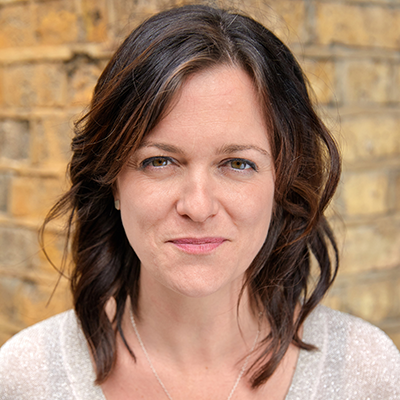 She is the co-founder and former chief executive of domestic cleaning site Hassle.com, and since selling the company for £24 million, has gone on start a new venture, Resi.co.uk, which aims to disrupt the architecture sector. With a lot of lessons learned in a short time, Alex will offer this new to cruise audience top business advice, considering what her experiences can tell both would-be entrepreneurs and big organisations seeking to adopt a startup mentality. She will also examine the vital importance of a strong brand (and whether the brand should be "comfy, stretchy or scary"), how to scale up a business without losing the culture that made it special, and how to respond to customer needs. 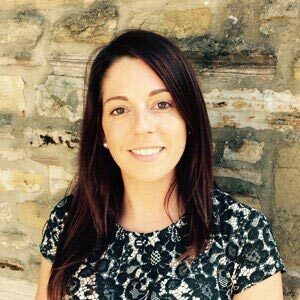 Alex has also become an active voice within the UK tech sector, and she'll examine the threats and opportunities that Artifical Intelligence offers, including the future for workplaces and workforces. Bernard Carter is Senior Vice-President & Managing Director, EMEA for Oceania Cruises. With a total of 30 years' experience in the travel industry, 25 of which in cruise, Bernard has a recognised history for establishing brands and products in the EMEA region. Furthermore, he has witnessed the development of the cruise industry itself at first hand, having worked for a number of well-known brands, including Silversea Cruises, Norwegian Cruise Line and the much-vaunted World of ResidenSea,before joining market-leader Oceania Cruises in 2005. Much like Oceania's discerning guests, Bernard has a passion for exquisite cuisine and exploration, believing life is there to be lived and that shared experiences are the ingredients for long-lasting memories. Simon started his career as a stage actor before running his own theatre company directing plays. After 18 years in the arts he realised he’d not travelled nearly enough and took on a sales role at Trailfinders. While there he became one of the fastest consultants to achieve the £1 million commission threshold as he moved between teams in worldwide, tailor made and cruise. Simon became cruise sales manager and was charged with increasing cruise knowledge company wide as well as coaching the sales team. 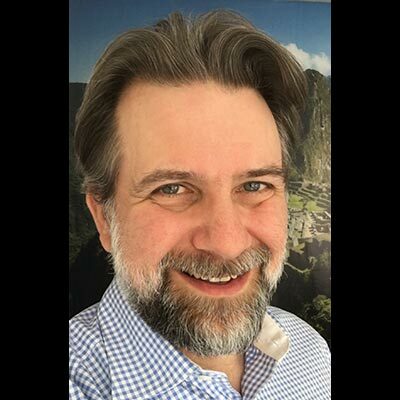 In 2017 Simon decided to dedicate quality time with his young family and he formed Simon Cox Coaching, where he acts as consultant and speaker to travel companies large and small. 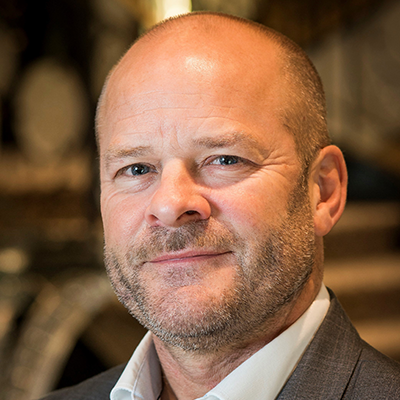 Anthony joined Hurtigruten in 2015 as Head of Sales. Following a recent restructure he was promoted to General Manager UK. He has worked within the cruise industry for 26 years covering cruise brands from 3 to 6 star including working for a leading UK cruise agency. Graeme Evans is Global Product Manager at Travelpack with a broad portfolio. 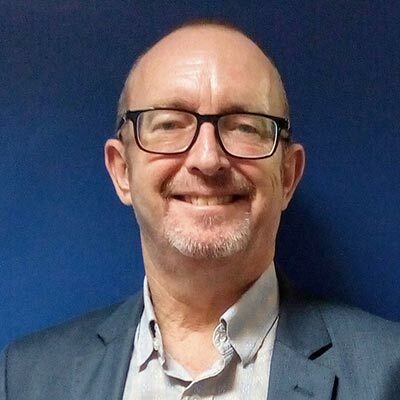 Graeme is a passionate travel generalist with 36 years experience, 21 of which have been with Travelpack in operational, marketing and product roles. Adele Fitzpatrick-Foster grew up in Lancashire and graduated from Salford University in 1993. 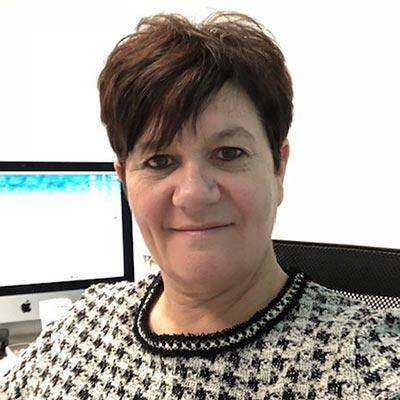 After taking an overseas role at Airtours she returned to the UK in 1999, where she took a position at TV Travel Shop, eventually becoming the cruise team manager. Adele later moved to Thomas Cook TV in 2005 but in 2008 the Association of Cruise Experts was formed, presenting a chance to work for her former boss from TV Travel Shop, Andy Harmer and Adele was employed as head of membership. She loves being part of the cruise industry and lives happily in deepest Kent with her husband Darren. 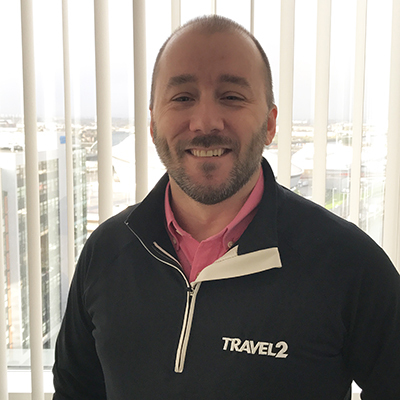 Mark has worked in travel for 20 years and is now entering into his tenth year with Travel 2. 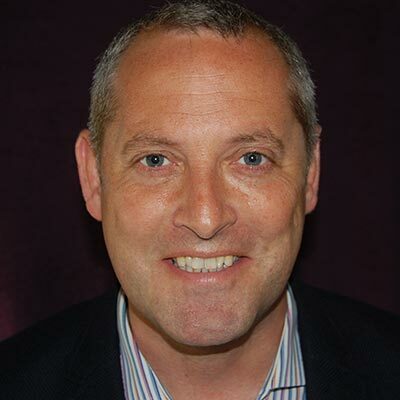 He currently manages the specialist product and commercial team for dnata B2B UK brands Travel 2 and Gold Medal, this encompasses cruise, touring and shorthaul luxury. He has a passion for the promoting the benefits of these sectors within the industry and is at the forefront of the partnership with Clia, cruise lines, tour partners, DMC and internal purchasing teams. Jenny has worked in the Cruise industry for over 10 years and has been fortunate enough to cruise many of Europe’s rivers, the Nile and the Mekong. A keen passion for river cruise means Jenny loves sharing her experiences and letting guests know what to expect from their Viking Journey. 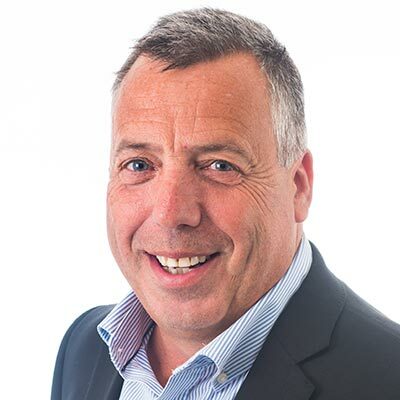 Nick Wilkinson is Vice President and Managing Director UK&I and MEA, heading up the key markets of the UK and Ireland as well as the growing and developing markets of Israel, South Africa and the Middle East. Nick plays an integral role in the continued growth of Norwegian Cruise Line, spearheading the brand’s sales and marketing direction. He has worked at Norwegian Cruise Line for 15 years and states that it is his passion for travel and cruise that drives him every day. Lynne opened her own agency after finding herself forever giving advice to friends and family about cruising. As a result of this, a huge percentage of the agency’s sales are now cruise and Coddiwomple Travel is gaining a reputation for group cruise bookings, with groups from 12 -190 coming back year after year to book with them. The majority of what Coddiwomple now sells is ex-UK. Its aim for 2019 is to complete a transatlantic cruise into NYC with its largest group booking yet.